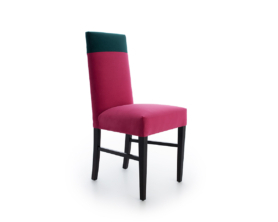 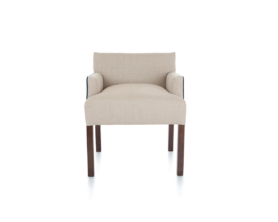 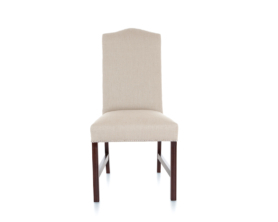 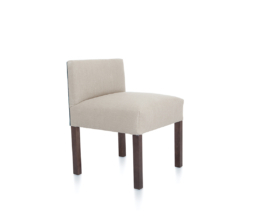 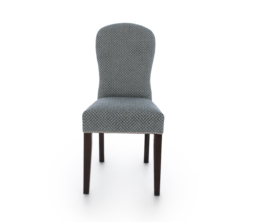 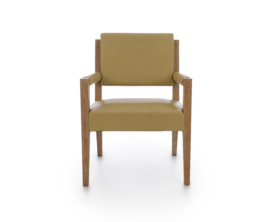 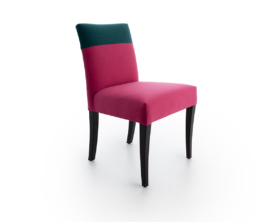 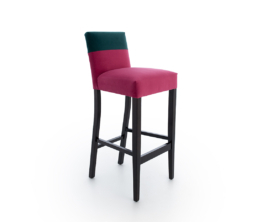 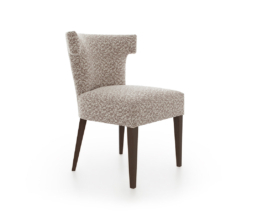 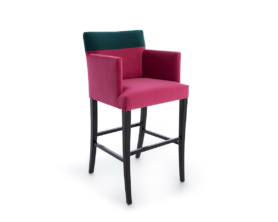 Elegant and refined, the Amy chair features a show wood outside back and generous upholstered seat. 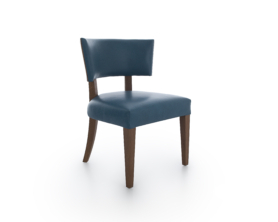 Clean lines and striking show wood details make the Beth chair a real statement piece. 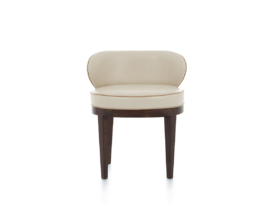 The Clarice is an exquisite and comfortable option, perfect for any bedroom setting.